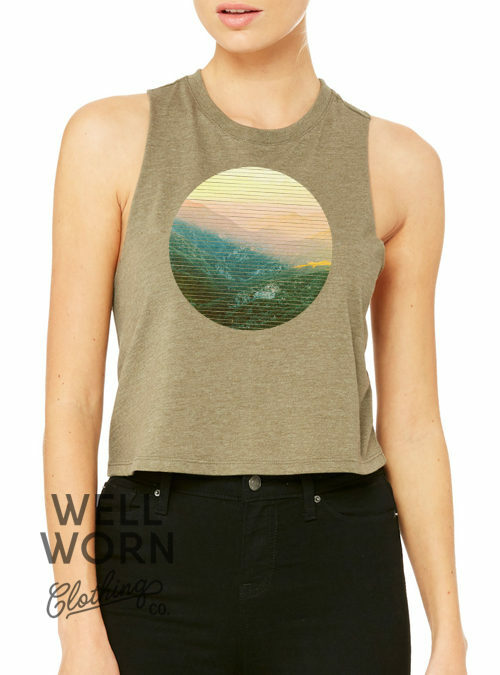 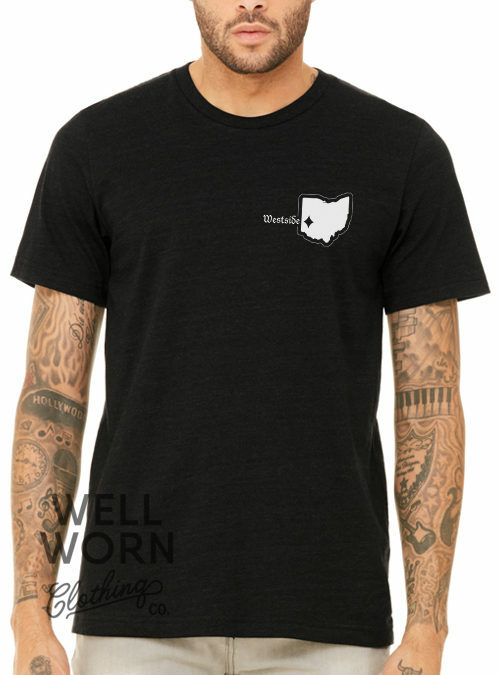 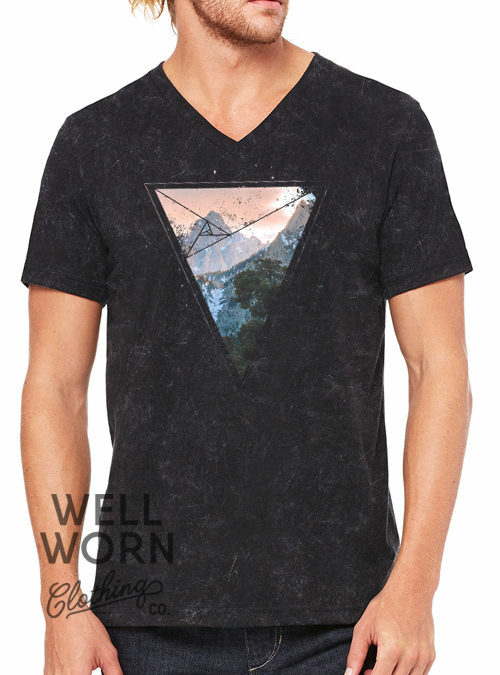 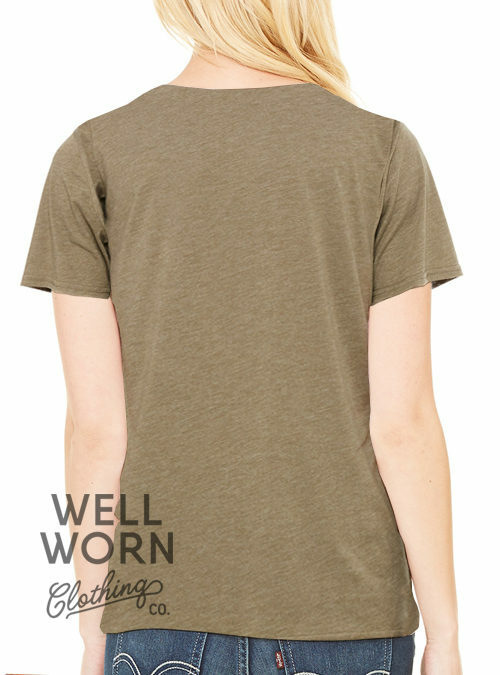 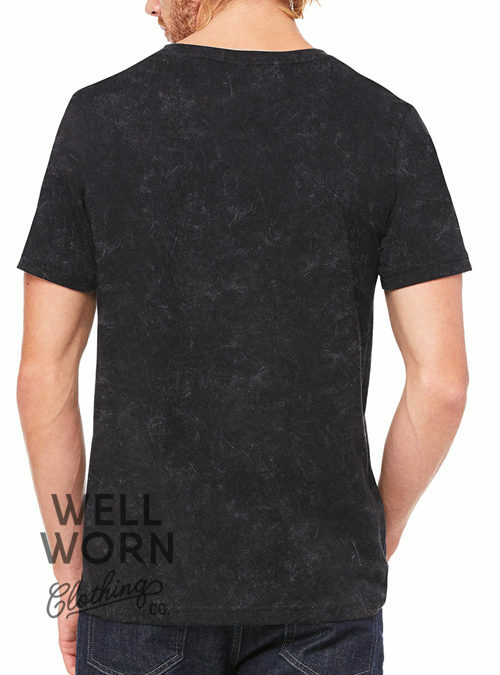 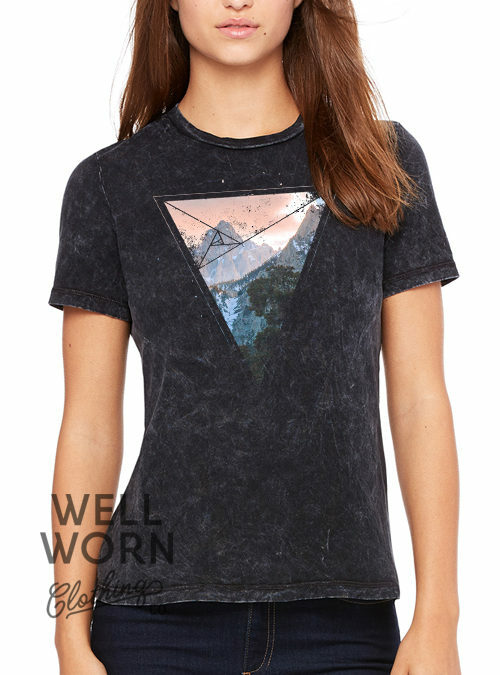 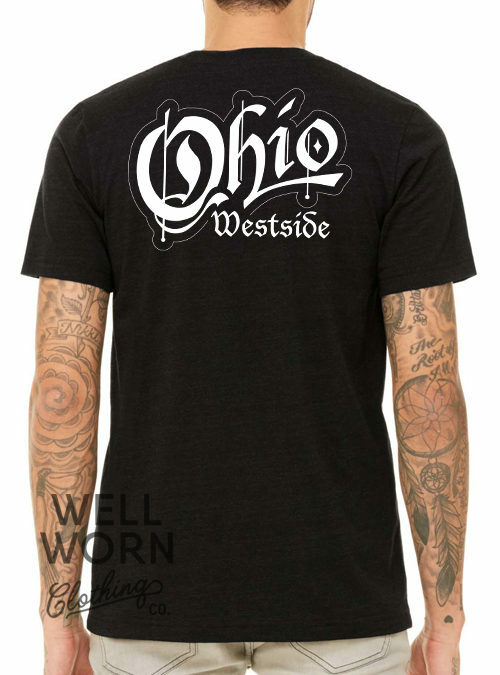 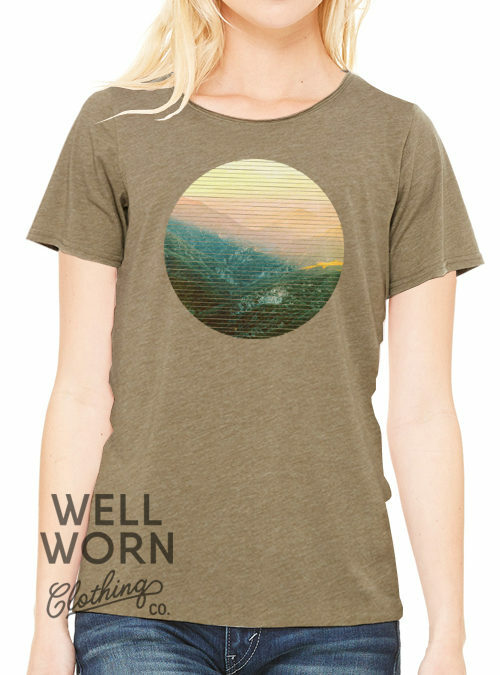 Range of Light Collection – El Capitan | Well Worn Clothing Co.
Not your ordinary tee! 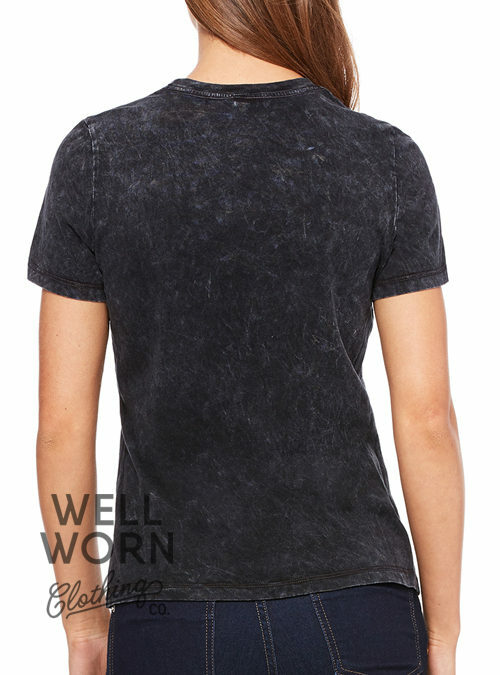 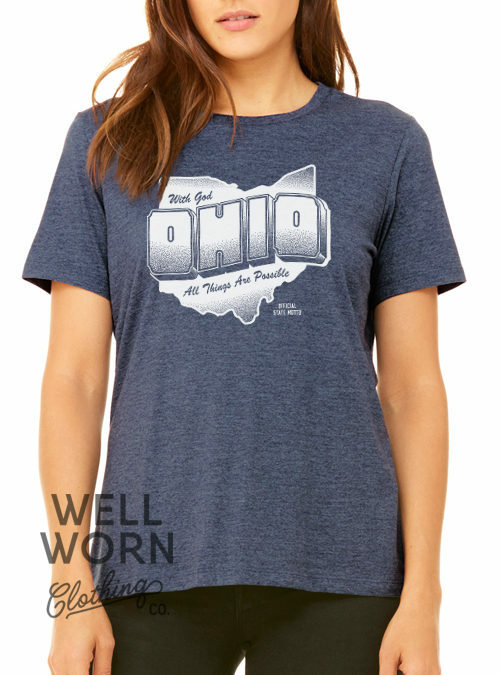 This navy tee has a heathered fabric (52% cotton, 48% polyester) which is very soft to the touch and makes it comfortable enough to wear all day – everyday! 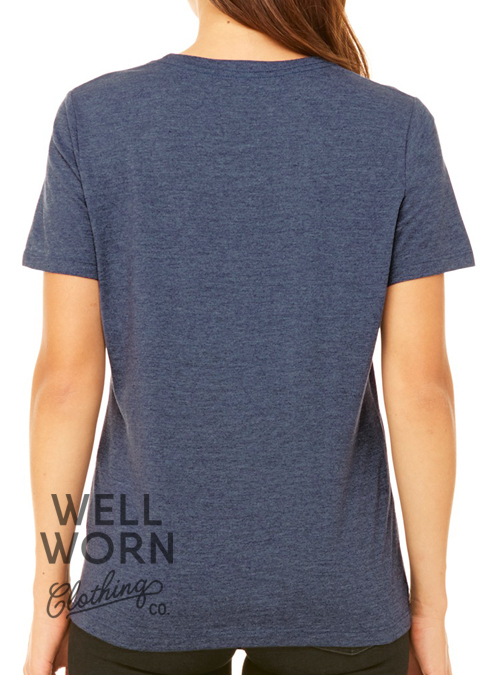 Please check the sizing specifications below for measurements. 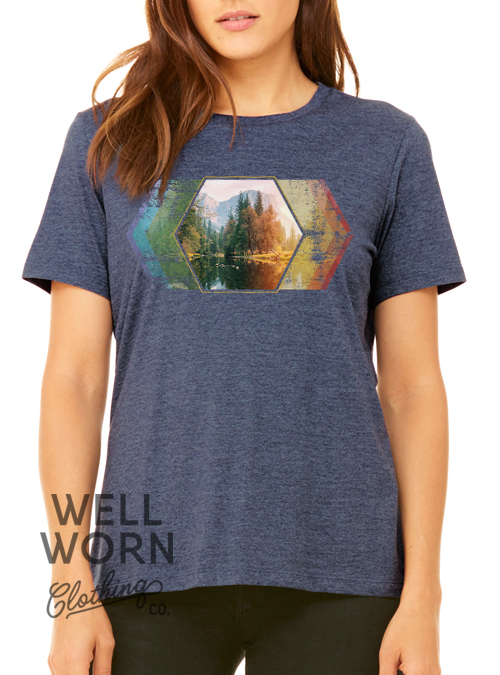 To best preserve the condition of your new tee, please wash this garment inside out in warm water, with like colors, and tumble dry low.